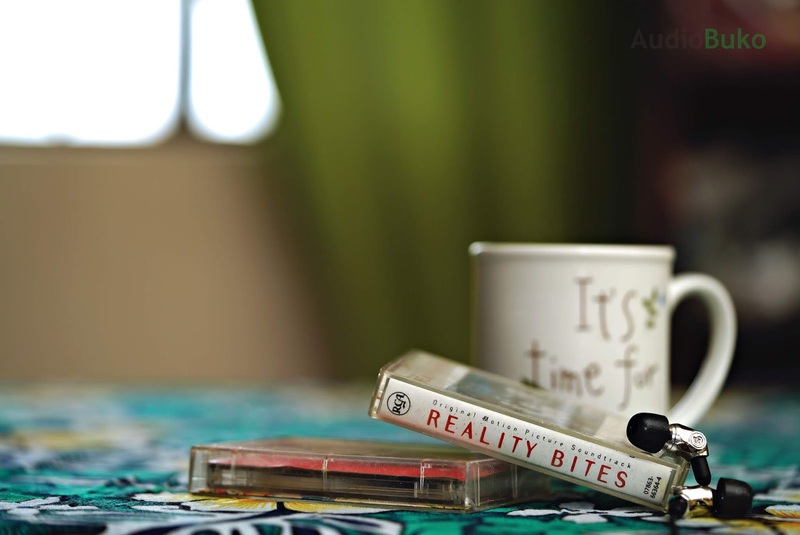 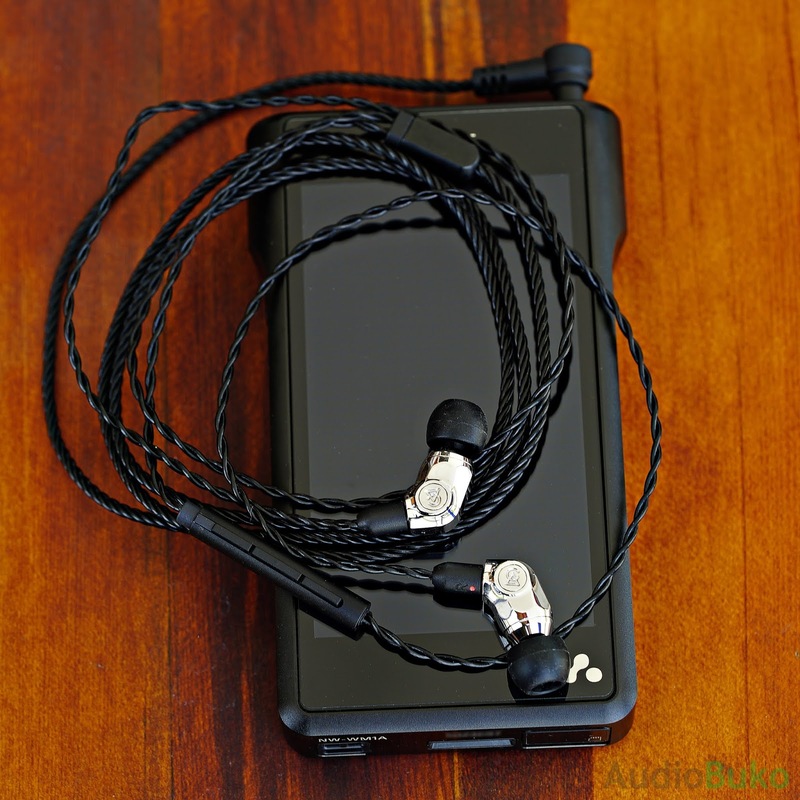 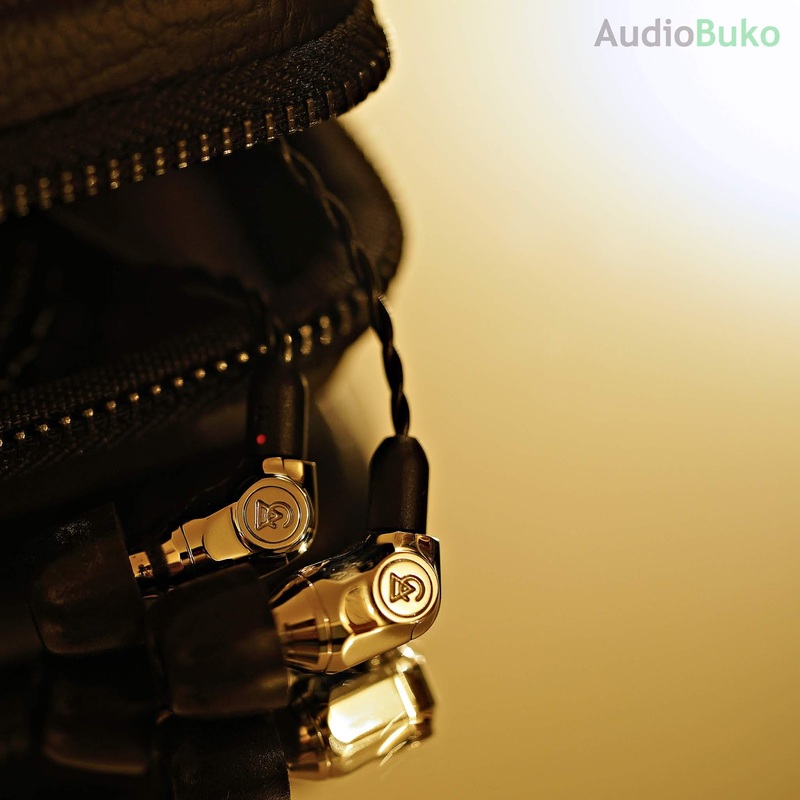 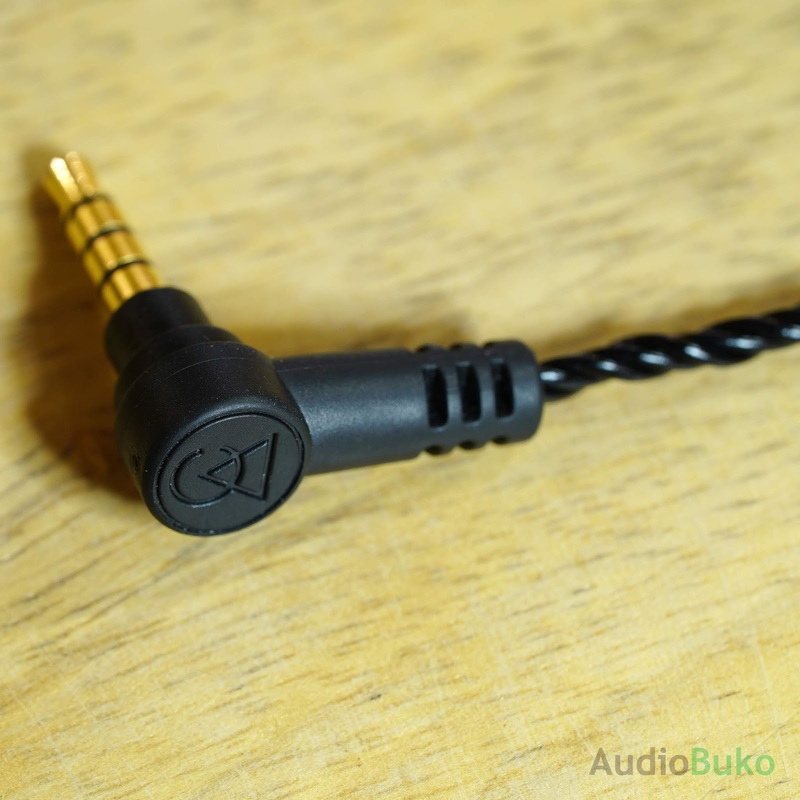 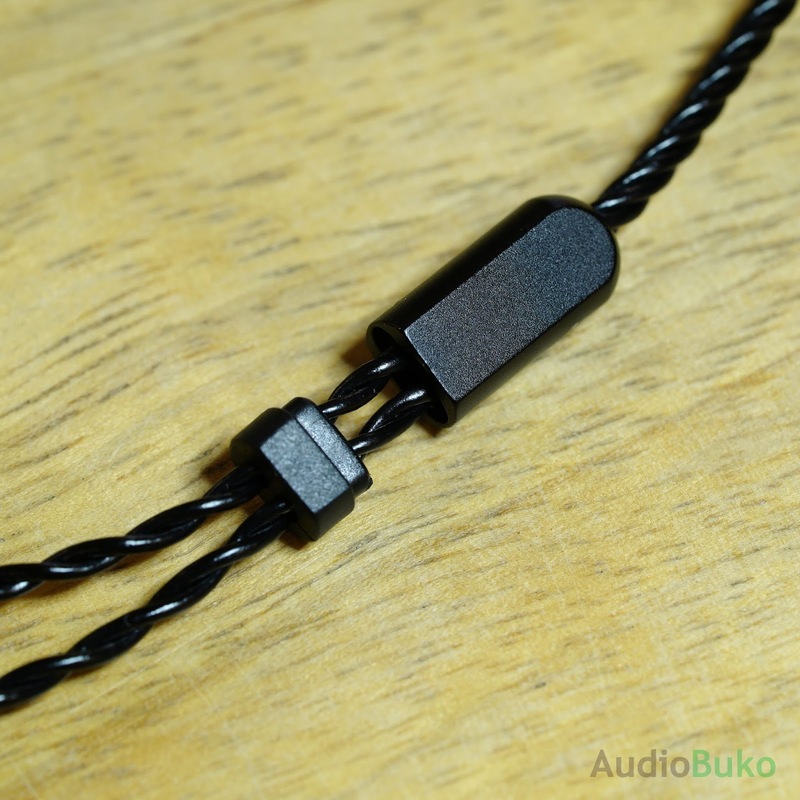 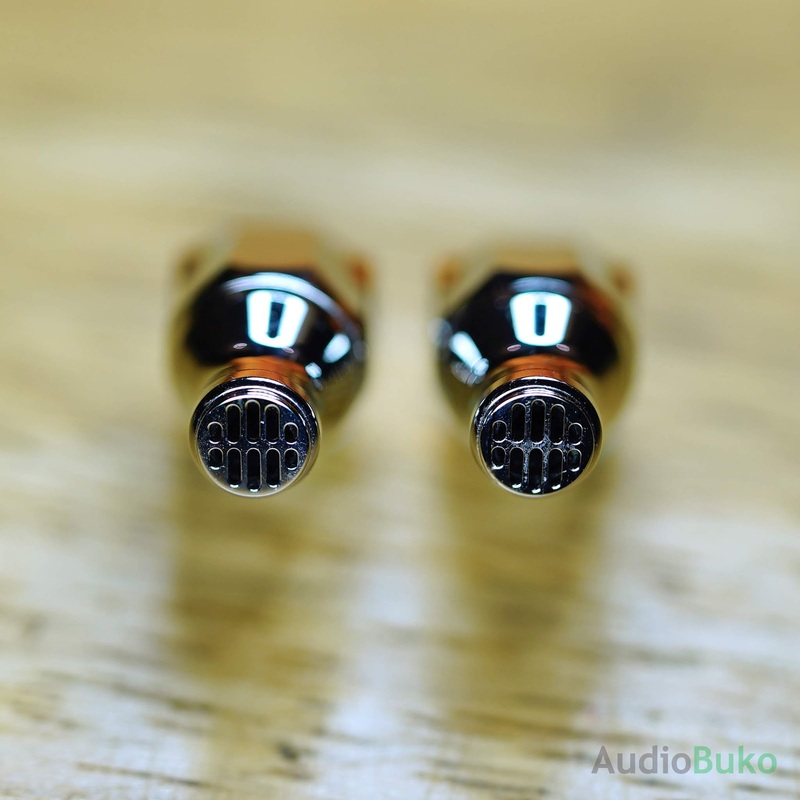 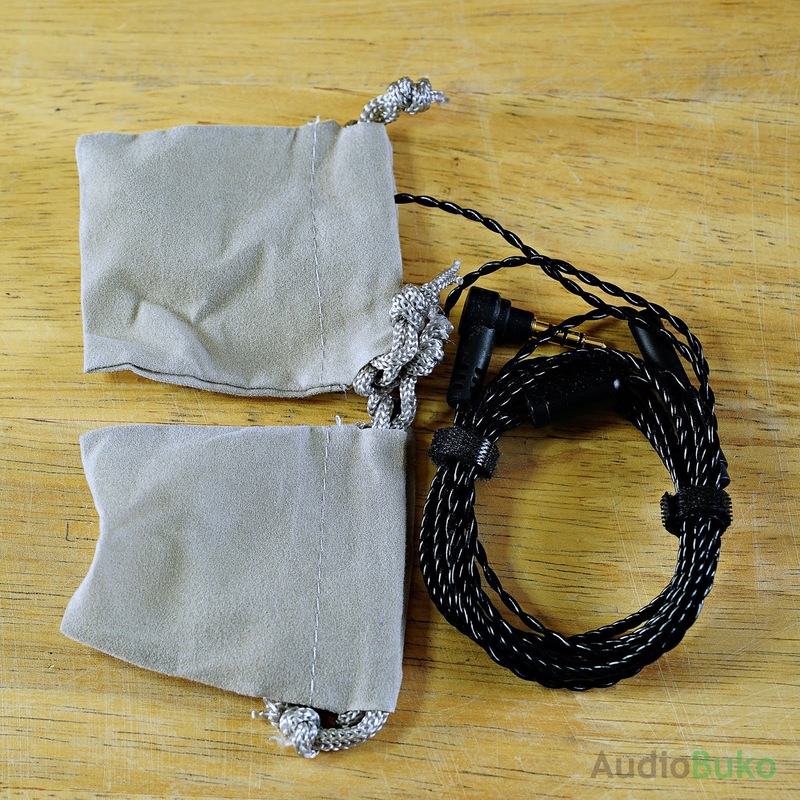 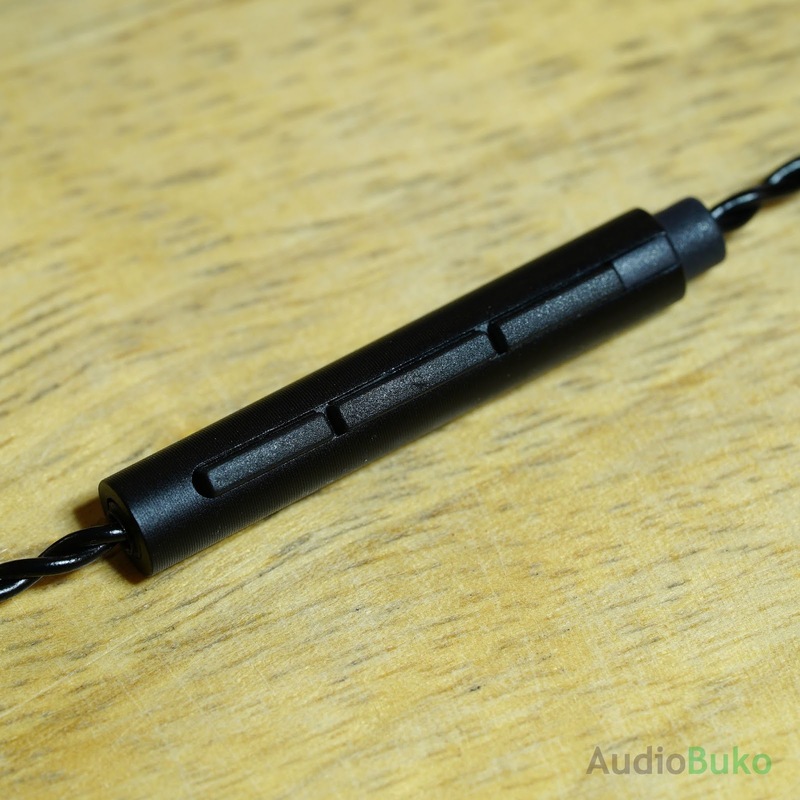 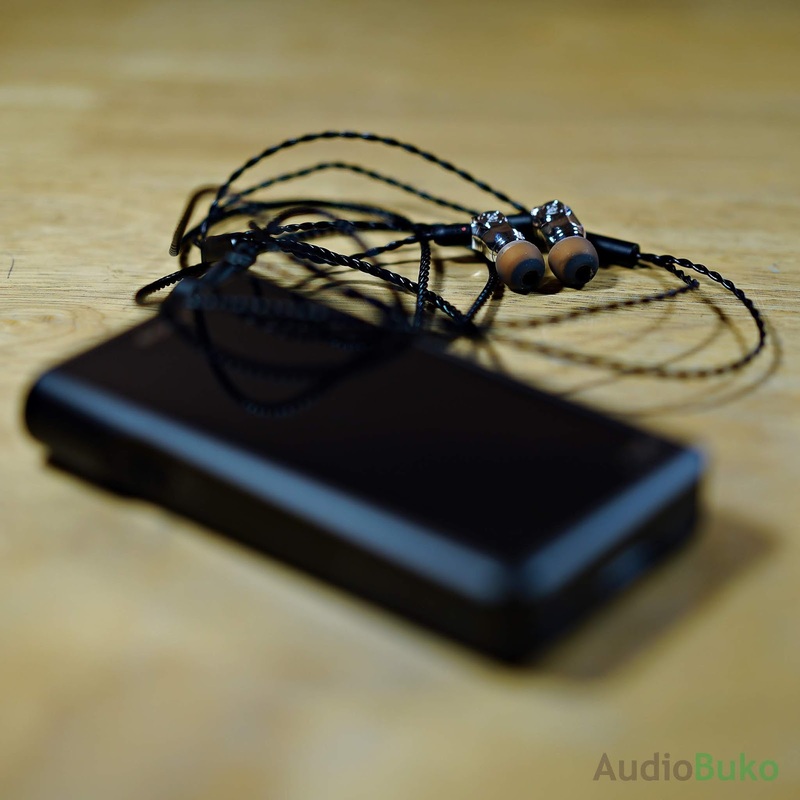 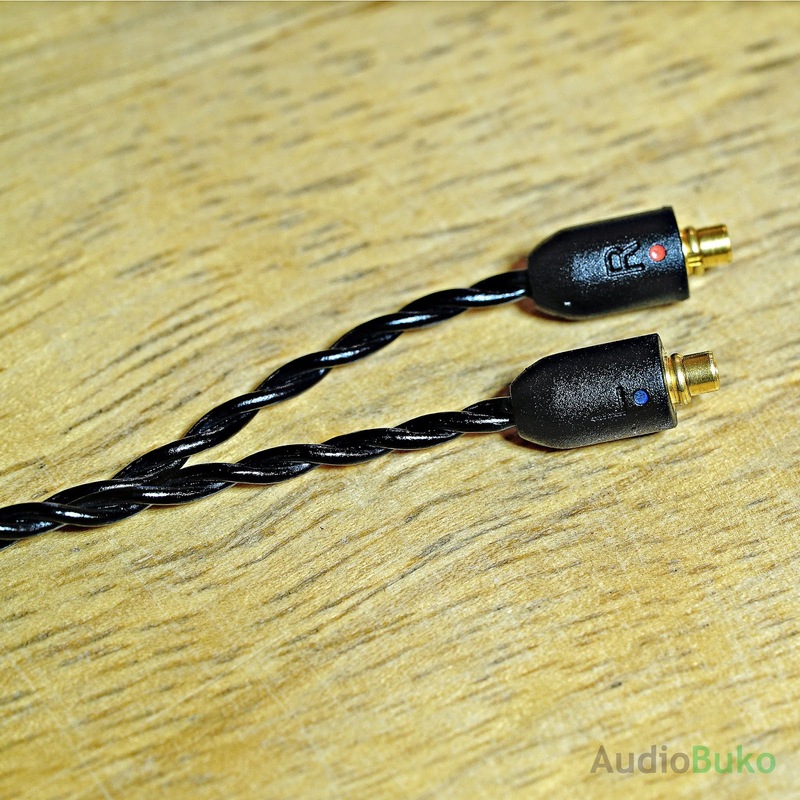 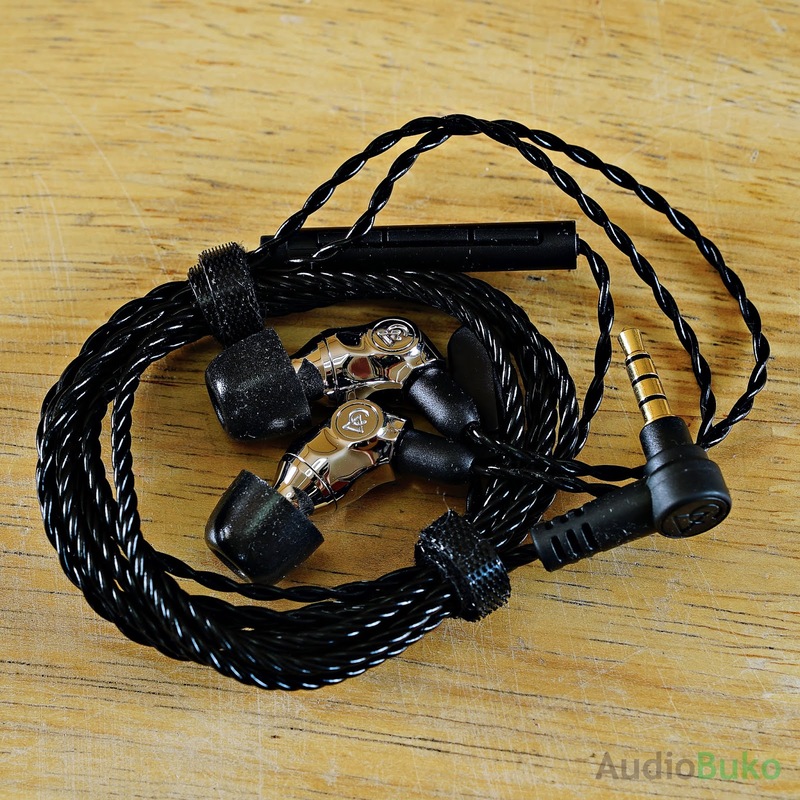 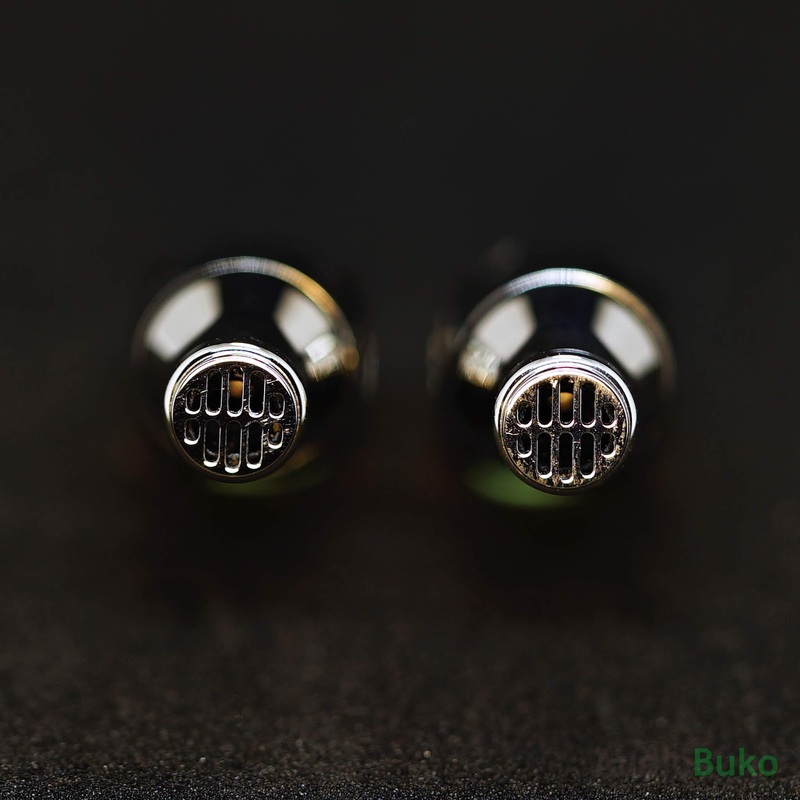 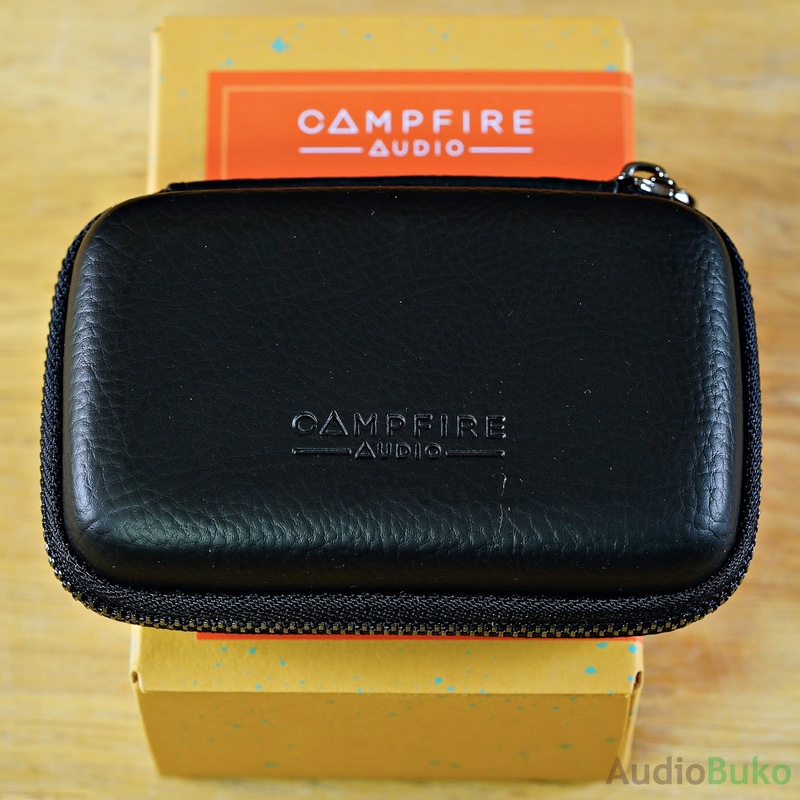 Introduction: Campfire Audio is a company based in Portland, Oregon USA and has established their reputation as a good audio manufacturer and is well regarded for their great audio products like fan favorites Andromeda, Vega (and my other love, Polaris). 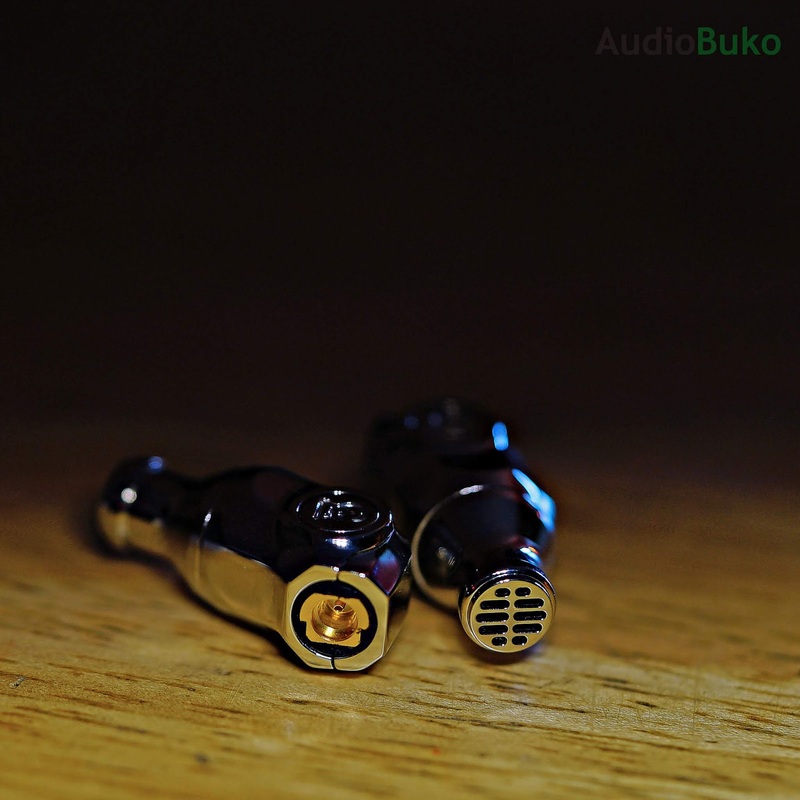 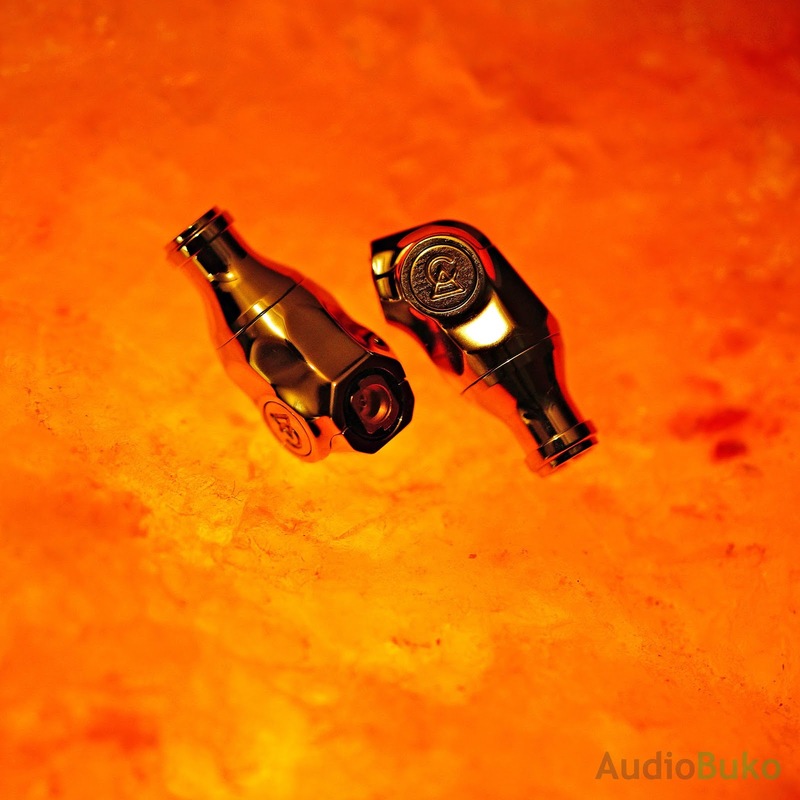 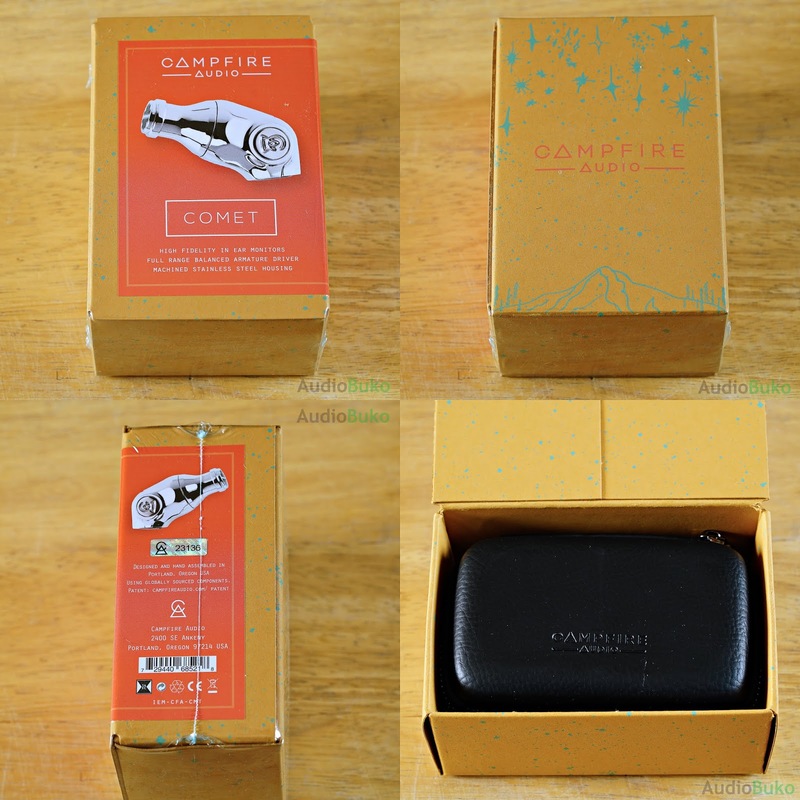 This year marked a departure from their usual IEMs with their well received Cascade and now, the new Campfire Audio alpha/omega IEM's; beginner friendly Comet and their ToTL Atlas! 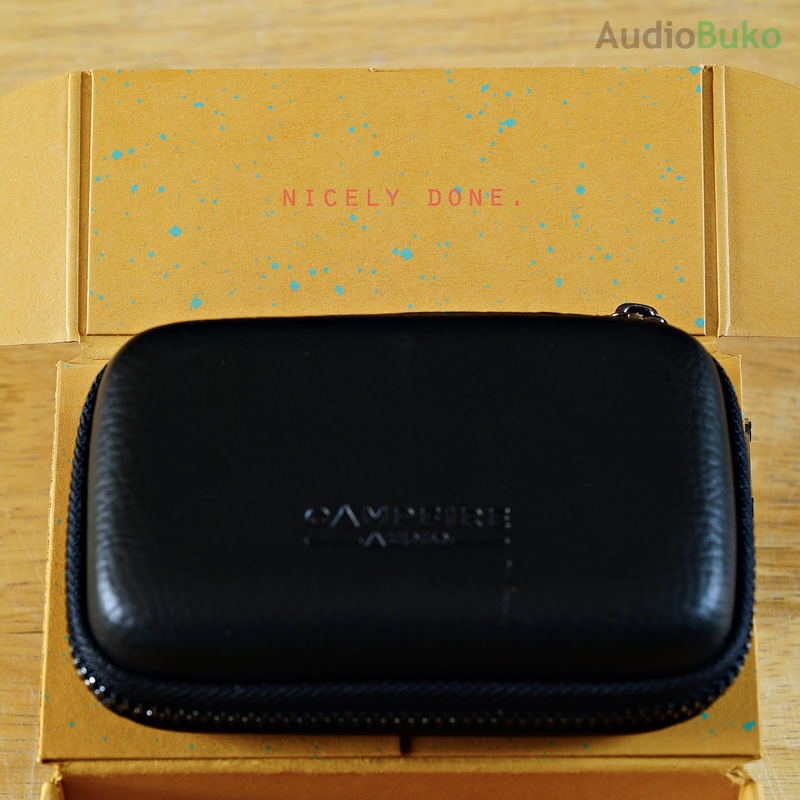 I would like to thank Campfire Audio for the Comet review sample they provided. 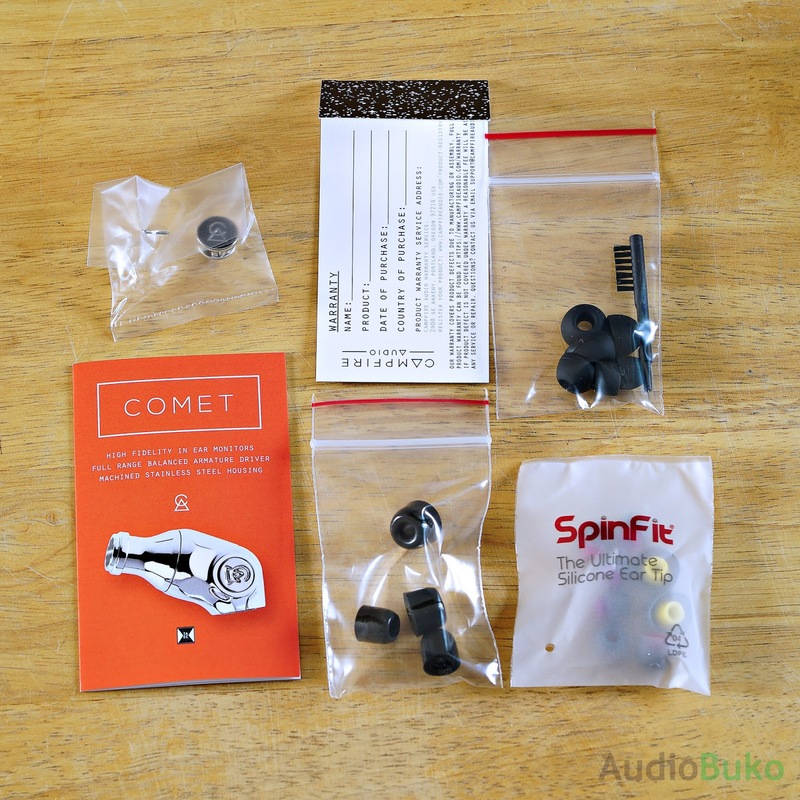 The Comet is currently at $199 USD and can be purchased HERE.